Turns out, you can do this without using a computer at all—all you need is an internet connection. The process is fairly simple. 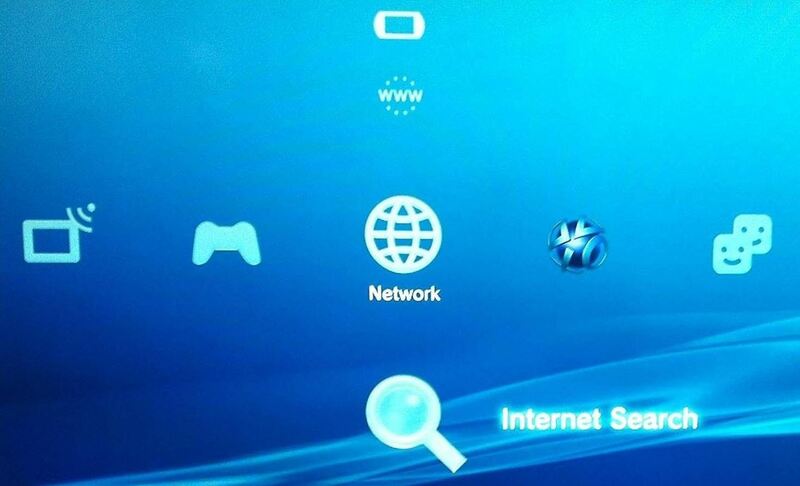 First you want to go to the XMB and find the Network section, then locate the Internet Search icon. 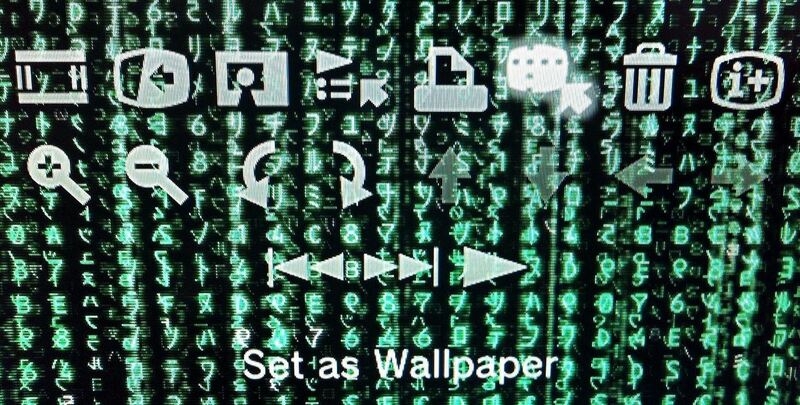 Click on the icon to start your search, then type in PS3 Wallpapers and hit Start. A bunch of sites and links will show up, but the first one has a good selection, and I know that these images work. The site is called psxextreme.com and should be the top result displayed. Once you open the link, you can browse through all of the images they have available. Once you have selected the image you want for your wallpaper, click on it to open it up. 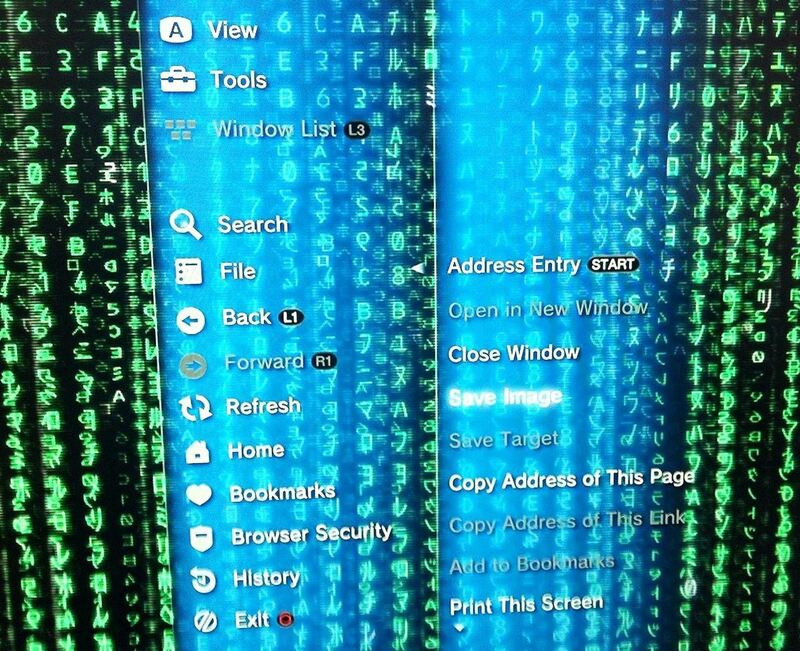 I know the Matrix isn't exactly "in" anymore, but I still think that background is legit, so that was my choice. Once you've opened the image, press Triangle to open the menu options. Go to File and scroll down to Save Image. 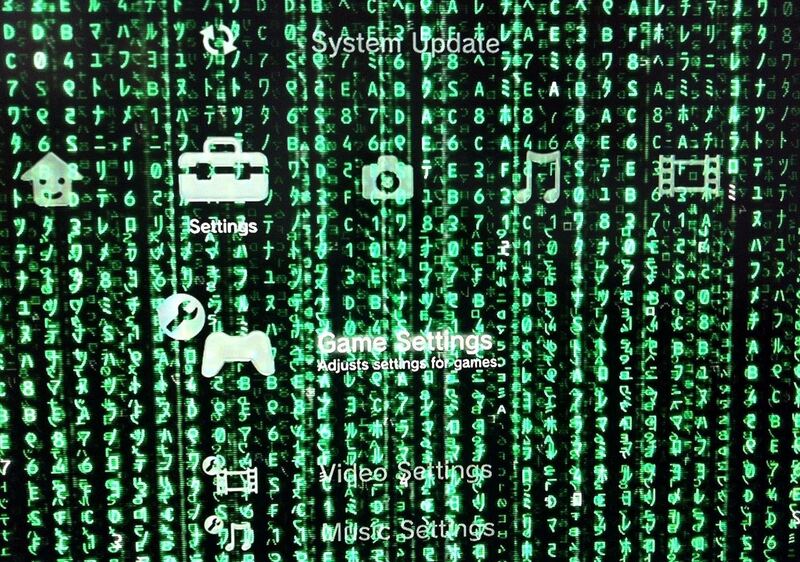 Just like you would do on your computer or phone, you are going to save the image to the PS3's system storage. Press X to save it to the PS3 storage. Now, you can exit the browser to locate your image. It should be in the Photo section. Now, click on the image and press Triangle to open up the options. Scroll through until you find the option to Set as Wallpaper. Click this and you will be prompted to fit the image as you would like. Once you have fit it to your liking, click enter and your wallpaper should be set. There you have it! 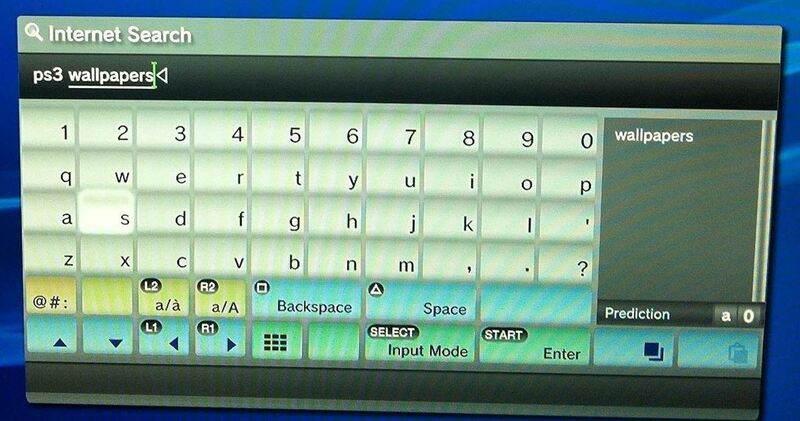 A quick, simple way to change the wallpaper on your PS3 without having to connect it to your computer. That means less time messing with settings, and more time for what we all know is the more important part anyway—playing games.